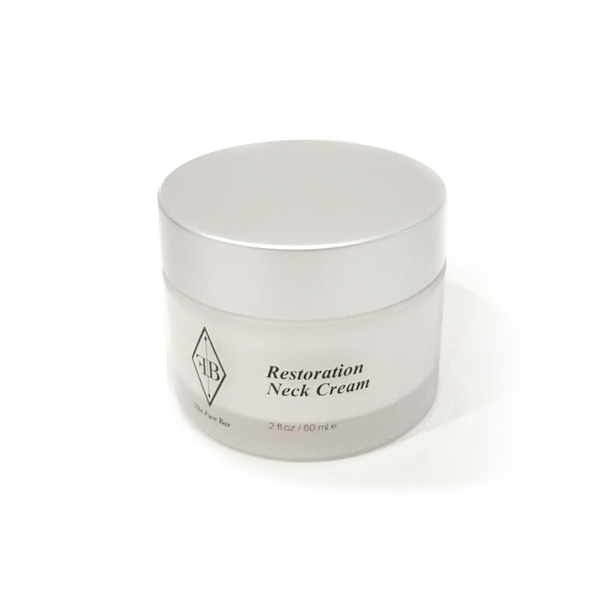 Restoration Neck Cream a luxurious firming and rejuvenating neck and decoletage cream. It contains concentrations of Cell and Cell Communication peptides and bioactives all encapsulated using an all natural state of the art delivery system technology. This firming neck cream peptide complex makes the skin look brighter and more youthful in days. The botanical extracts in this treatment cream keep your skin well hydrated and tightens skin. Helping to reduce visible fine lines and wrinkles.